Why Request a Free Property Report? Whether you’re buying your first home, upgrading to a larger home or an investment property, it’s important to know as much as possible about the property and the surrounding area. 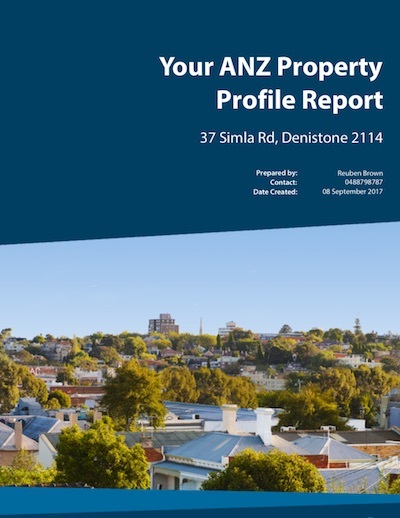 Request your Free Property Report now! Your Free Property Report will be generated shortly and sent to your email address provided. After hours requests may not be processed until the following morning.